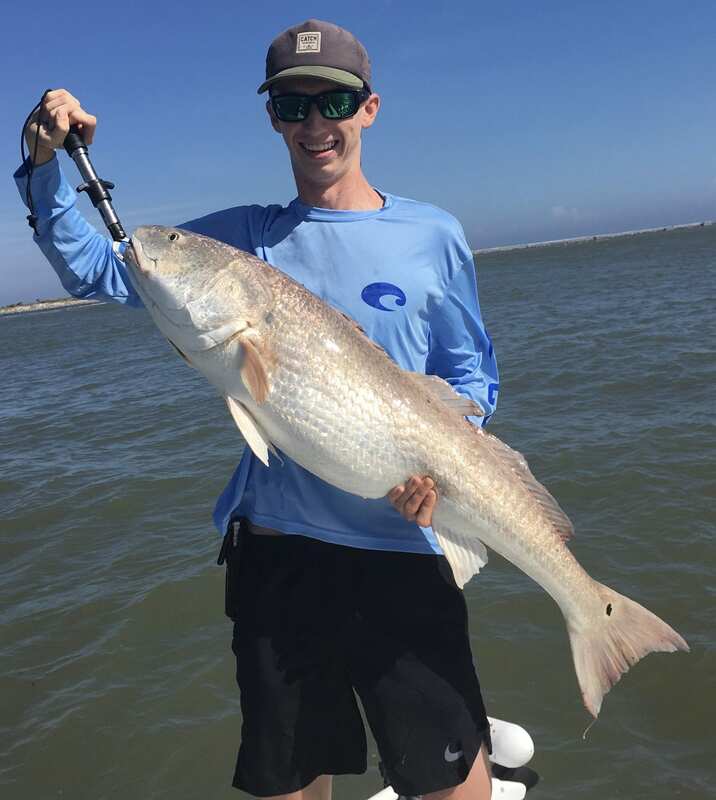 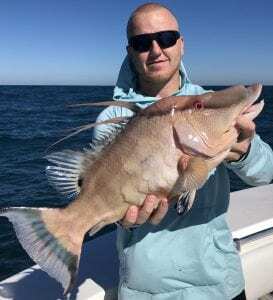 Fall is always a good time for catching in the Clearwater Beach and Central west Florida area. 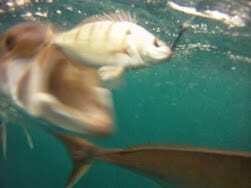 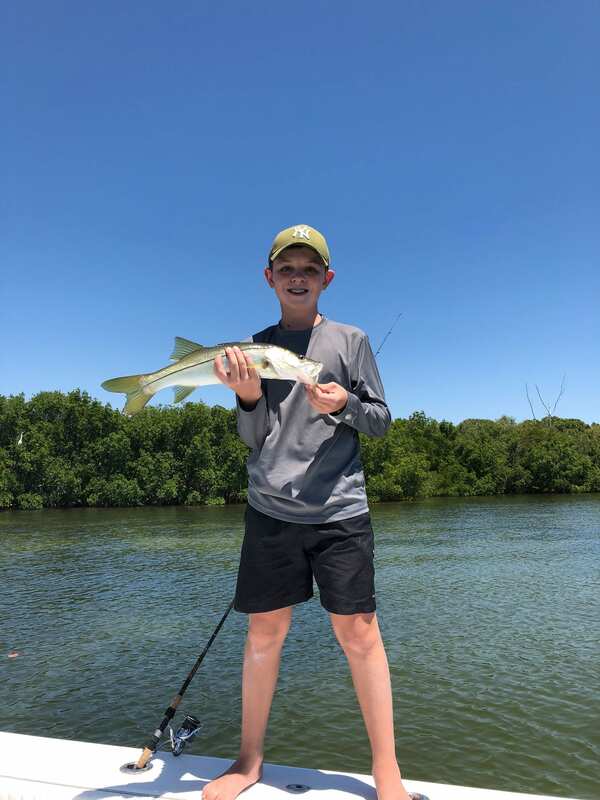 Cooling water temperatures and migrating bait schools are the main reason for productive fishing. 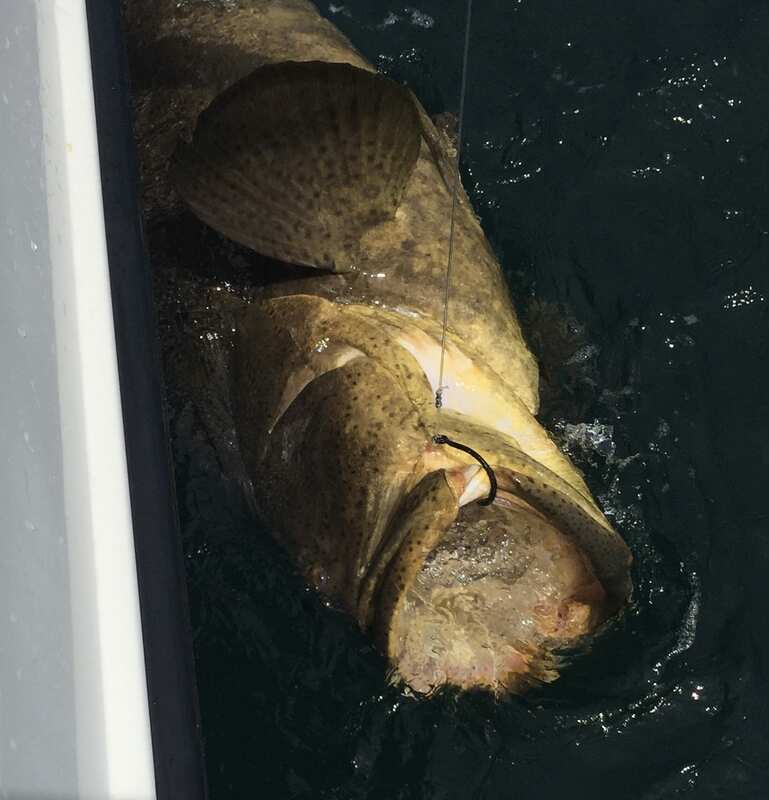 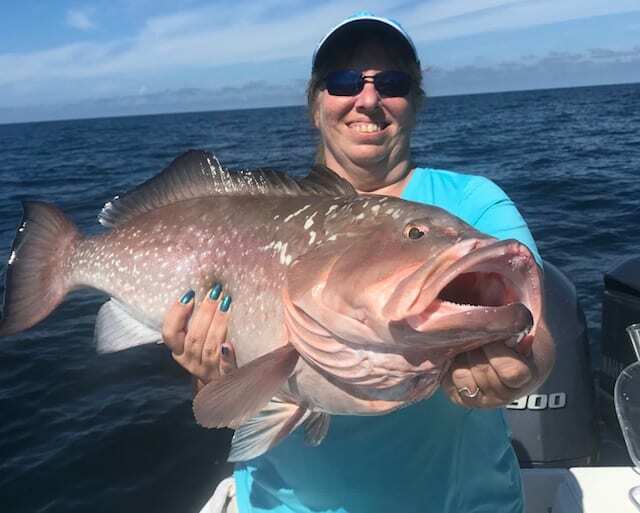 On this weeks deep sea charters we targeted Gag Grouper and Hogfish with good success and plenty of action. 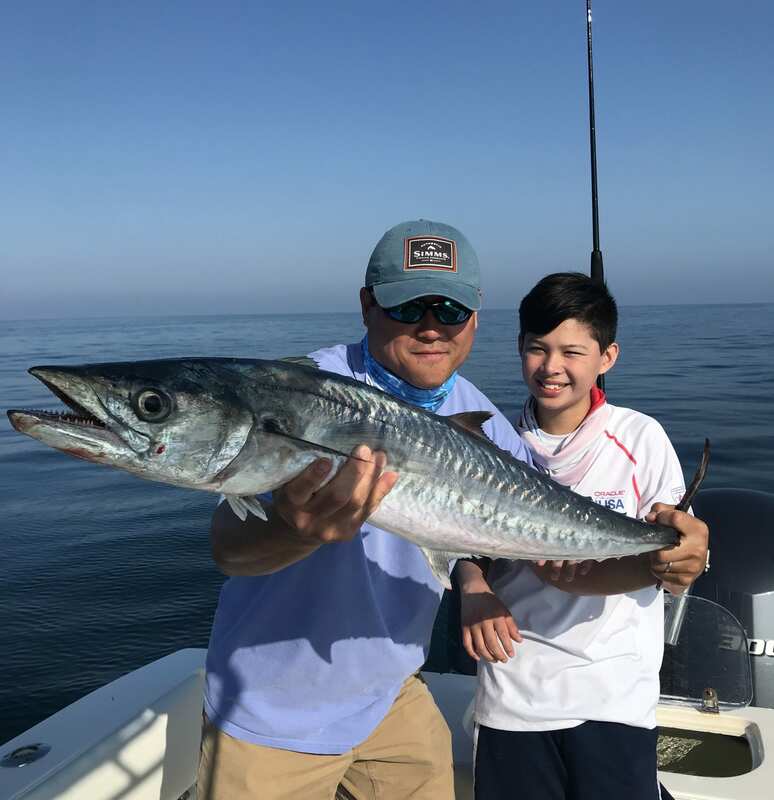 On our nearshore and kids fishing trips, we targeted Kingfish and Spanish Mackerel. 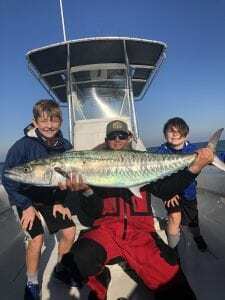 Some nice Kings were caught including a 32 pounder by one of our younger charter guests. 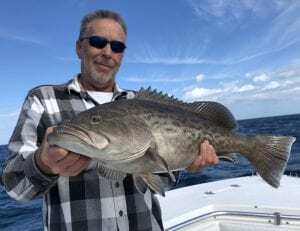 This trend of good fishing will continue into December, and it’s great time to get in on some fast action and excellent eating fish.